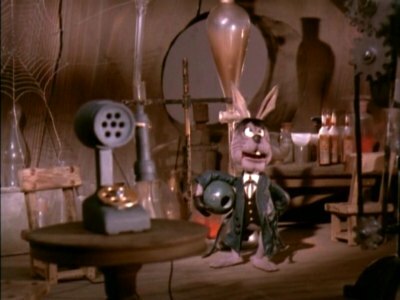 Imagine then my childish delight to discover that my beloved thousand year eggs were being featured (so I thought) in the made for TV stop motion animation "Here Comes Peter Cottontail", a Rankin/Bass production that was shown on TV every year at Easter. In the story the Easter Bunny loses his job to a badass goth bunny named Irontail. Even his Easter eggs are turned green-black inside and out. 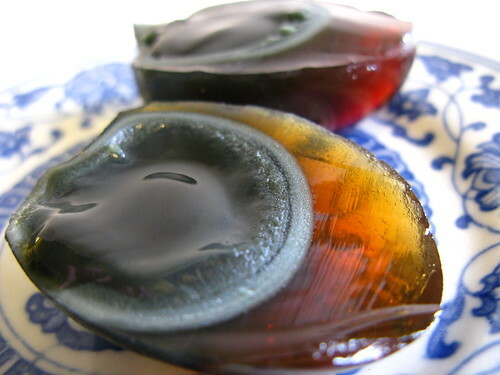 Just imagine that: Thousand Year Old Easter Eggs! 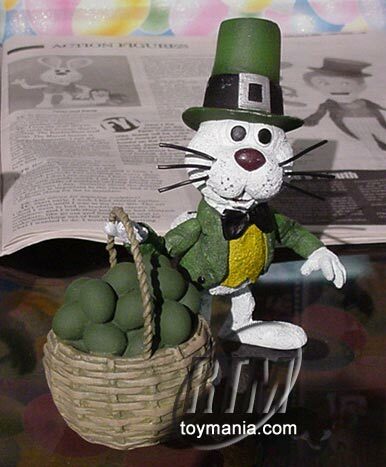 In order to get his job as Easter Bunny back Peter Cottontail must give away these green-black eggs but no one wants them because of the unusual color. Finally on St Patrick's Day he is able to give away all his eggs and gets his job of being the Easter Bunny back once more. I really loved those wonderful TV specials. Everytime any holiday rolled around I would start pestering my parents about when these specials would air. They were truly magical. 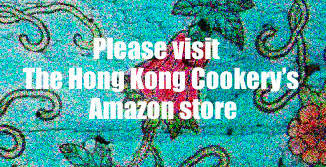 Too bad in Hong Kong they never show them. I must get a copy of these specials eventually to show my little girl.